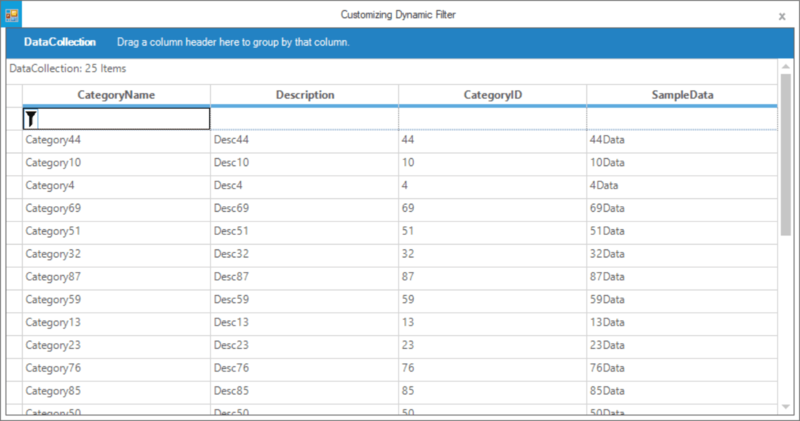 How to customize the ClearFilter button in Dynamic FilterBarCell? 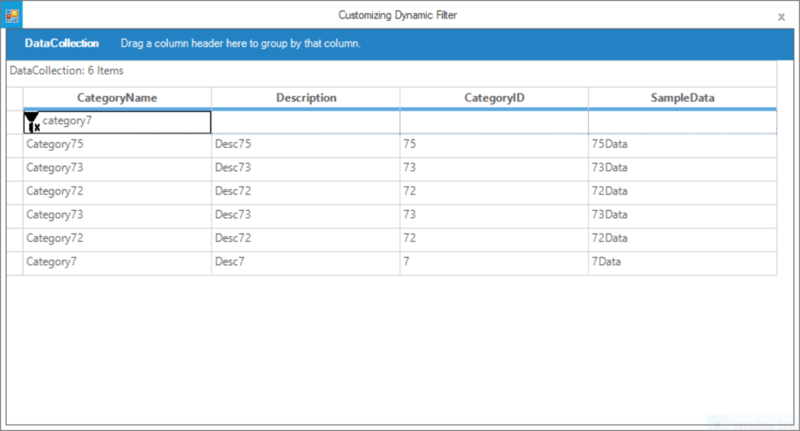 In order to customize the filter buttons of dynamic filterbar cell, create the CustomCellModel and CustomCellRenderer which are inherited from GridTableFilterBarExtCellModel and GridTableFilterBarExtCellRenderer. In order to customize the filter icons, create the class inherited from GridCellButton and draw the images as you want on the button and add this button in custom cell renderer using AddButton() method. //Draw the different filter icons based on whether the records are filtered or not. //When records are filtered, this image is drawn. //When records are not filtered, this image is drawn. 'Draw the different filter icons based on whether the records are filtered or not. 'When records are filtered, this image is drawn. 'When records are not filtered, this image is drawn.